This single room features air conditioning, satellite TV and has its own bathroom. All rooms have their own bathroom with shower, heating, air conditioning and TV. 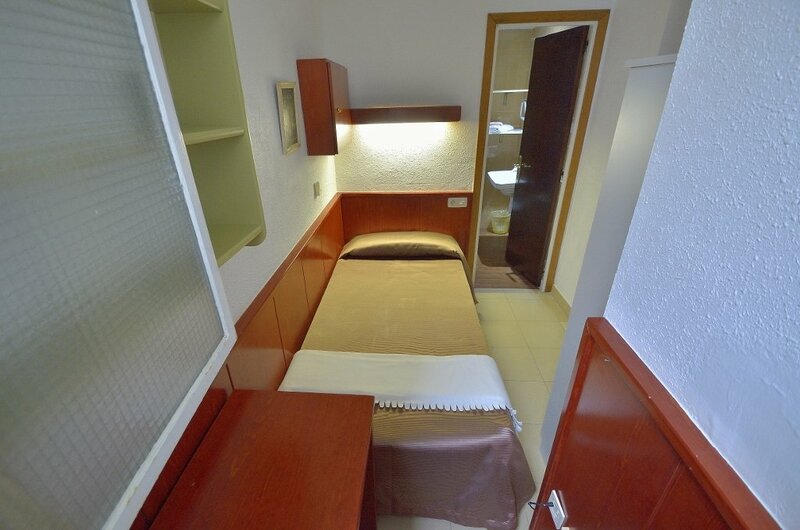 In addition, each has a double bed, music, radio, safe and balcony or terrace. All rooms have their own bathroom with shower, heating, air conditioning and TV. In addition, each has three beds, music, radio, safe and balcony or terrace.